Clinics are run by a specially trained nurse. We encourage all asthmatic patients to attend. Please book an appointment via the admin team. Clinics are run by a specially trained nurse. Patients who require annual reviews, should contact the admin team and book an appointment to have their blood test done a week prior to seeing the Nurse. Please mention if you are under hospital care. Our nurses provide a monitoring service. Please book an appointment via the admin team. We offer a full range of family planning care and advice, including coil (IUD/IUS) and implant fitting. Patients should make an appointment with the GP to be seen in the Family Planning Clinic. We offer a smoking cessation service, with carbon monoxide breath testing, nicotine replacement and medication prescribing, motivational support and follow-up. Please book an appointment via the admin team to see a GP. The nurse also offers pre-conceptual counselling, menopause advice, including HRT, and other aspects of women’s health. 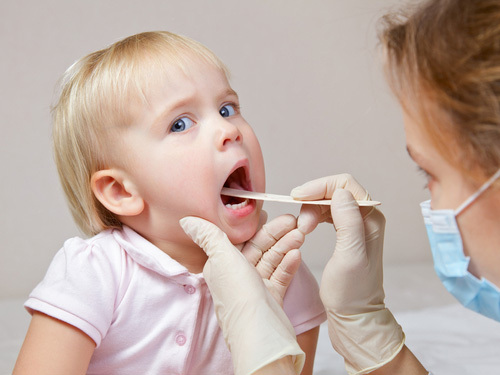 Immunisations - baby immunisations follow a schedule and are carried out at two, three and four months old and again at 12 – 13 months old and then pre-school. Please book an appointment with a nurse. 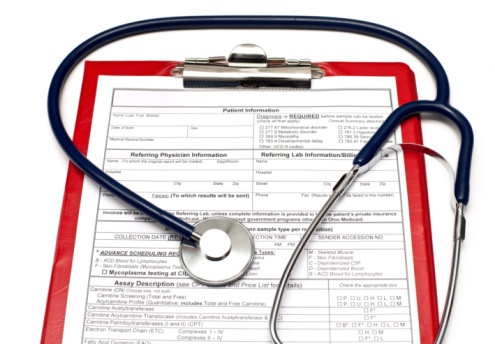 A full schedule of immunisations can be obtained from the nurse or from reception. Weighing Clinic - clinics are held at the Maybury Centre and Goldsworth Park Health Centre. Baby Checks - for eight weeks checks and assessments, please book an appointment with reception. 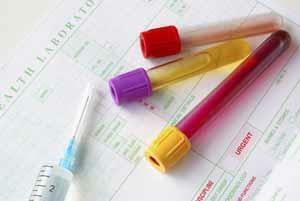 A phlebotomist will take blood samples on weekday mornings. Please book an appointment at reception. If a fasting sample is required, you should take only water by mouth after 21:00. the previous evening. We offer antenatal and postnatal care. Please contact our reception to ask about flu clinics. They run yearly and usually commence in October. The service is available free to patients over 65 years of age and those in “at risk” groups. Patients over 65 should also have a pneumonia vaccination. If you have health concerns you can call the practice to either arrange an appointment with a doctor/nurse or advice can be given over the telephone. If you would like to arrange a telephone consultation, please leave your contact number with our Reception. 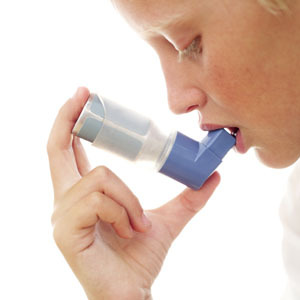 If you are an Asthma sufferer you should try to attend clinics on a regular basis. Please call our Reception for clinic date details. If you are travelling abroad you may require immunisations – our nurse will be able to give you advice and further information can be found on our travel vaccinations page. If you would like help in stopping smoking, we have a dedicated nurse trained in smoking cessation. Please call our reception to book an appointment. Our Advanced nurse practitioner can offer advice on contraception and give advice. Please book an appointment with a nurse. You may wish to visit the www.connexionssurrey.co.uk site which has helpful pages on all young persons health issues such as Drugs and Alcohol, Personal Safety, Eating Disorders, Abuse, etc. You can call the practice to obtain results. Please allow at least 3 working days for blood or urine results and 10 days for X-ray results. Please call after 15:00. Specimens are collected from the surgery at 14:30 daily and are transported to St Peter’s or Frimley Park Hospital. If you are asked to provide a specimen, please ensure it is clearly labelled with your name, date of birth and date & time of sample taken. Please ensure the container does not leak. Specimen containers are available at the reception desk. Flu vaccination time is here again and patients over age of 65yrs and those with diabetes, heart problems, COPD and severe asthma, stroke patients, carers and those who are obese are all eligible for a influenza vaccination. Children aged 2 and 3 will be offered the nasal flu vaccination at the practice and over 4 years old will be offered this at school. Please book your appointment NOW!